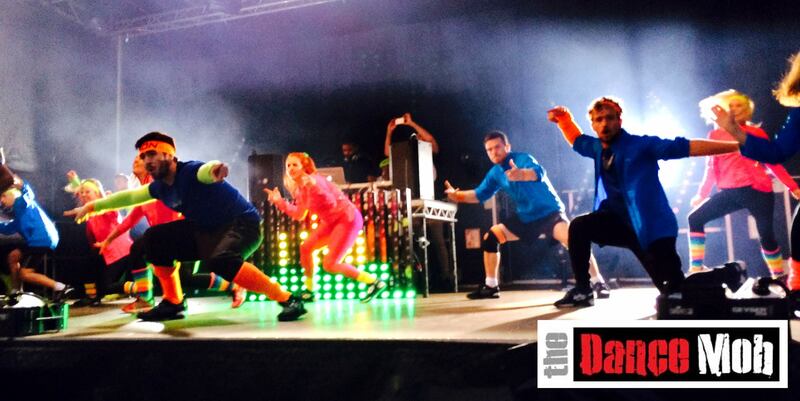 THE DANCE MOB are suppliers of professional dancers for all styles of performances, private and corporate events. 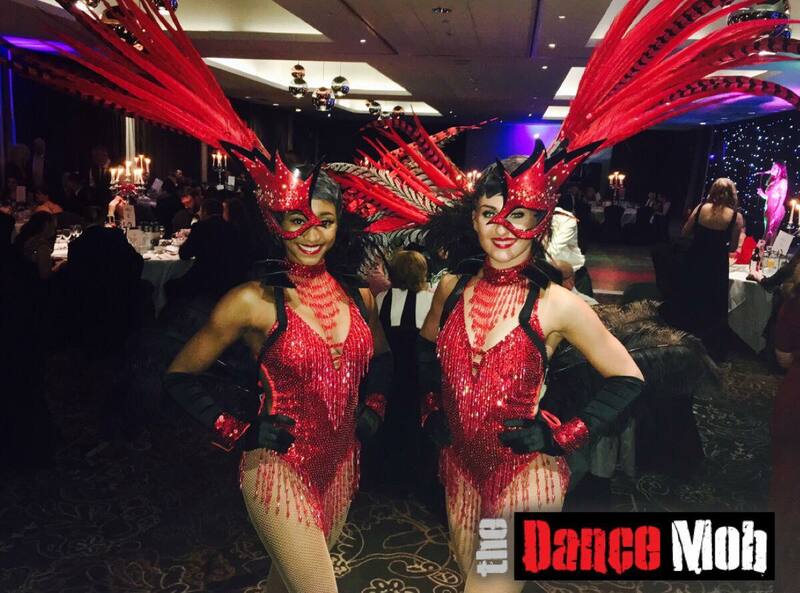 A Leeds based dance company that prides itself on the levels of diversity, professionalism, talent and ability to interpret any brief and make it into a reality. All our artists are auditioned and chosen to represent the very best in their fields. 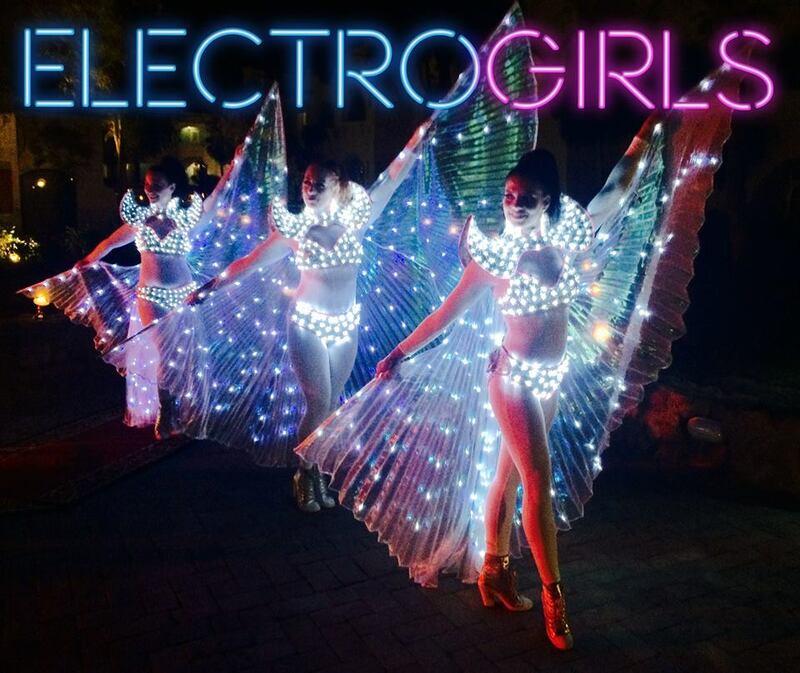 We can provide the industry favourites of Moulin Rouge Can Can dancers, Vegas Girls and Hollywood dancers in our corporate themes or can go more dramatic with Golden Painted Bond Girls, Street Dance Crews and Flashmobs. 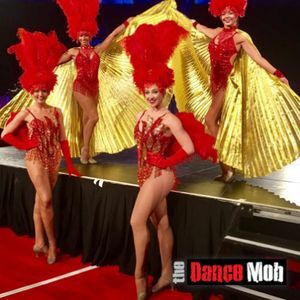 The Dance Mob can supply Dancers, choreographers, stilt walkers, presenters and fashion shows across the UK, and Internationally, working hard to bring you the best product with the most ease.